Mauro Frosio is a virtuoso pianist from Argentina that plays with famous local Spanish Rumba band Bandoleros. You may have seen him perform with them during the weekends at Pasha. 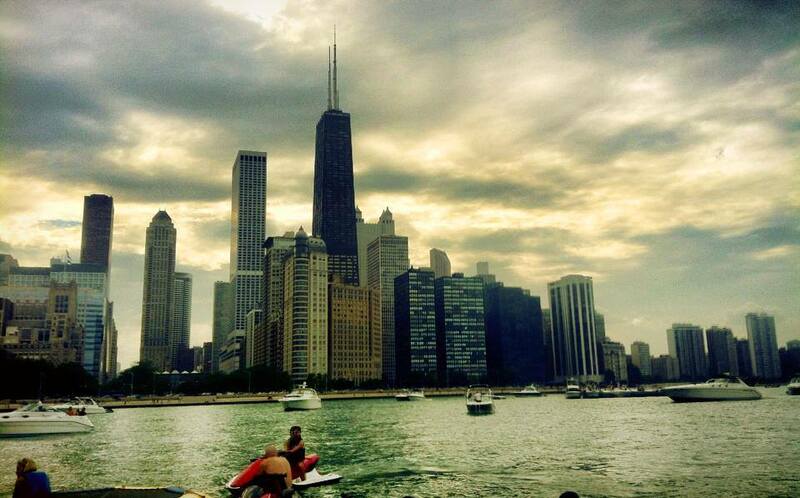 Tonight, he will present the premier of his own show at RUMBA (351 W. Hubbard in Chicago) . It will be a night of Tango and Latin music. 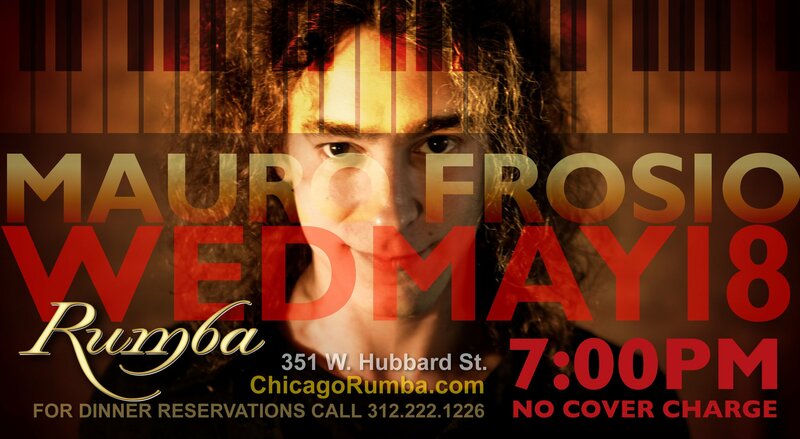 This is a free concert and it goes from 7 to 9 pm .Call 312.222.1442, if dining at Rumba or just walk in.